"I don't need a hard disk in my computer if I can get to the server faster... carrying around these non-connected computers is byzantine by comparison." Reduced Costs – Cloud computing reduces hardware, network management and overall IT expenses because what you use is exactly what you pay for. Scalability – Given our subscriber and consumption based model, you only pay for what you consume. Automatic Updates – Cloud Computing automatically attends to future software and hardware updates. Remote Access – Company stakeholders improve productivity through an ability to access and update information at any time from any location. Disaster Relief – With your data stored in our secure data center, you’ll avert breaches and shift the focus from disaster recovery to business continuity. Ease of Implementation – Our team of professionals will assess, design and implement solutions that meet your unique business requirements. Equal Playing Field – Whether your business is small or medium-sized, Frontline Cloud Computing enables you to compete with larger businesses that have a dedicated internal IT department and seemingly unlimited IT budgets. You benefit from the same technology, tools and services enjoyed by larger firms but at a fraction of the cost. 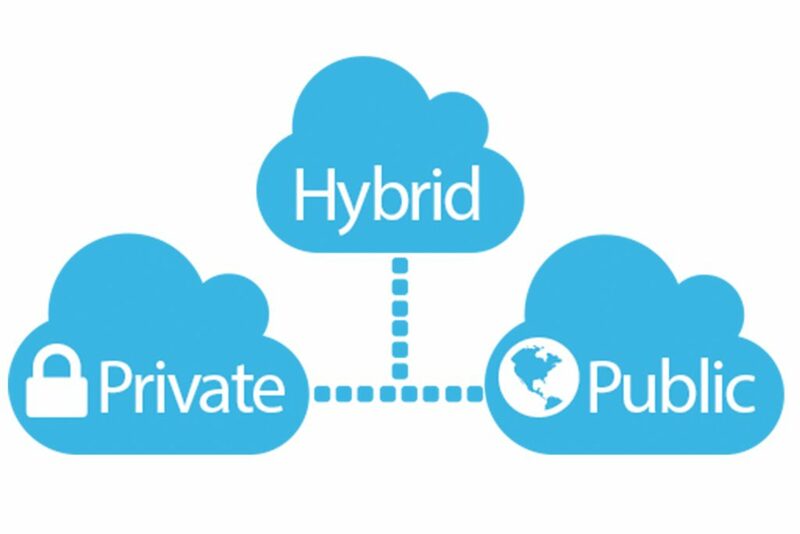 A combination of a public and private cloud allows for the use of common features of a public cloud and the specifics of a private cloud all at one great price.